*An exclusive gathering of over 500 multicultural professional women from all over the country will convene at the 2016 Odyssey Network Business Retreat. This year’s retreat is the 17th annual event. From May 31, 2016 – June 3, 2016 for four days of inspiration, rejuvenation and sisterhood at the Ritz Carlton Amelia Island in Fernandina Beach, FL. Several iconic “visionaries” will be honored during the program for their career achievements and cultural impact. 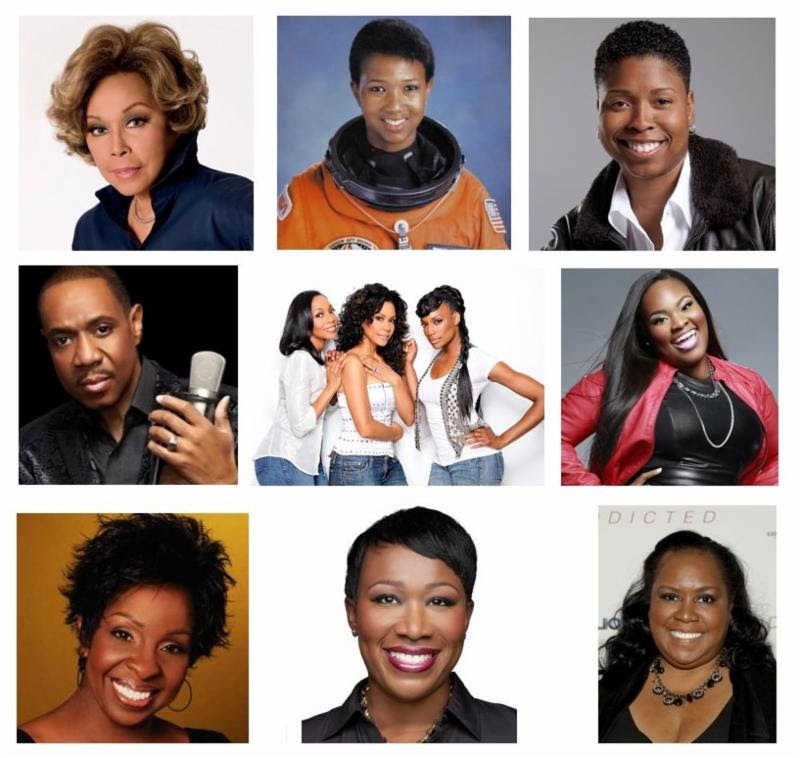 Including actress Diahann Carroll (the first African-American actress on television), Dr. Mae Jemison (the first African-American female astronaut) and Dr. Vernice “FlyGirl” Armour (the first African-American female combat fighter pilot). The purpose of the retreat is to encourage attendees — mostly affluent, executive-level women professionals and entrepreneurs — to explore solutions to work-life balance challenges, exchange ideas, connect with peers and most of all – relax! moderated by former LVMH CEO Pauline Brown (Professor, Harvard Business School); and sure to be unforgettable performances by legendary R&B group En Vogue, “The Crooner” Freddie Jackson and gospel phenom Tasha Cobbs. For information on the retreat, visit www.odysseymc.com. Odyssey Media Business Retreat 2015 Recap from grapeseeker on Vimeo.